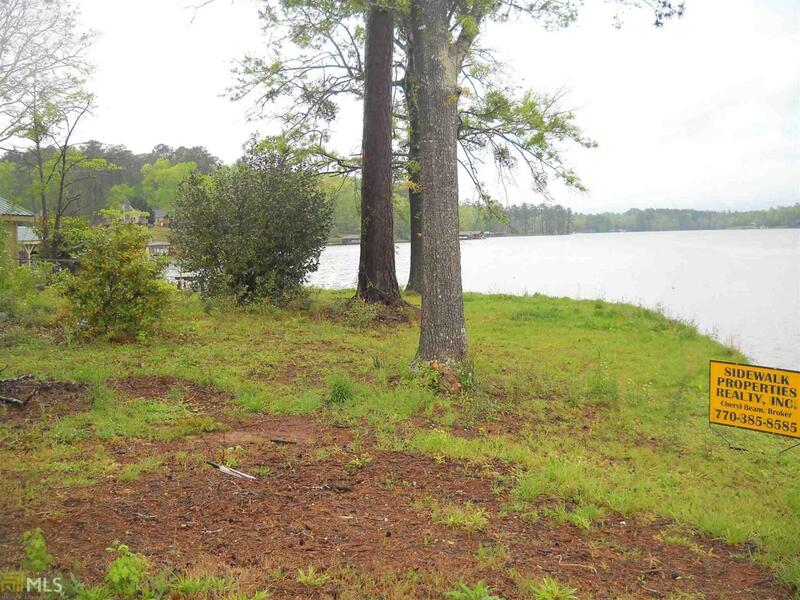 Approximately 1.41 acre lake lot with seawall completed in 2016. 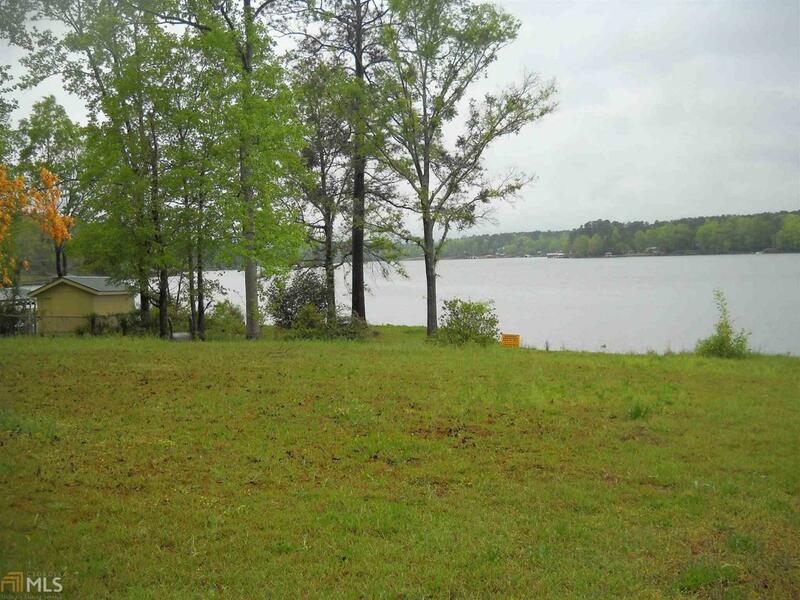 Approximately 120+ water frontage. Well & Septic Tank already on property. Fence along west side of lot. Listing provided courtesy of Sidewalk Properties Rlty, Inc.. © 2019 Georgia Multiple Listing Service, Inc. All rights reserved. Information Deemed Reliable But Not Guaranteed.